Tired of cooking with the same old spices, and want to amp up your cooking? 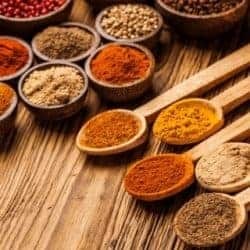 Read all about Cooking with Spices and change how you cook! Do you need to adjust cooking times due to size and wattage? Do you ever look at your Instant Pot and wonder what all those buttons really do? Do you need all these buttons? Where do you even start with that intimidating Control Panel? 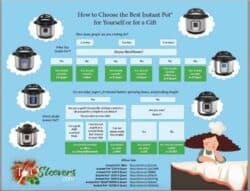 Learn about the 6 most important buttons on your Instant Pot. 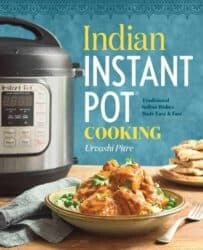 Perfect for beginners as well as experienced cooks. 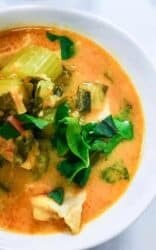 Come watch this video and learn how to make a full Indian Meal fast. Chicken Korma, Shrikhand, Shrimp Tikka, Rice, and Indian Cabbage slaw. 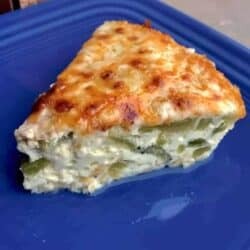 Links to all recipe and gadgets. 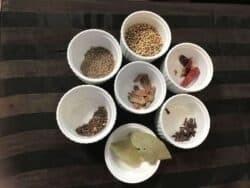 What’s in the Garam Masala? 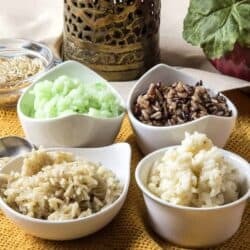 What role do each of the spices play? How to listen and know when it’s done? 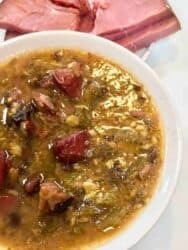 How to find recipes that use Garam Masala?